Microsoft has a Netflix-style service for gaming on the Xbox platform, and it’s getting a major update. The six-month old service will get new games at the same time as launch in the future, starting with “Sea of Thieves” in March. 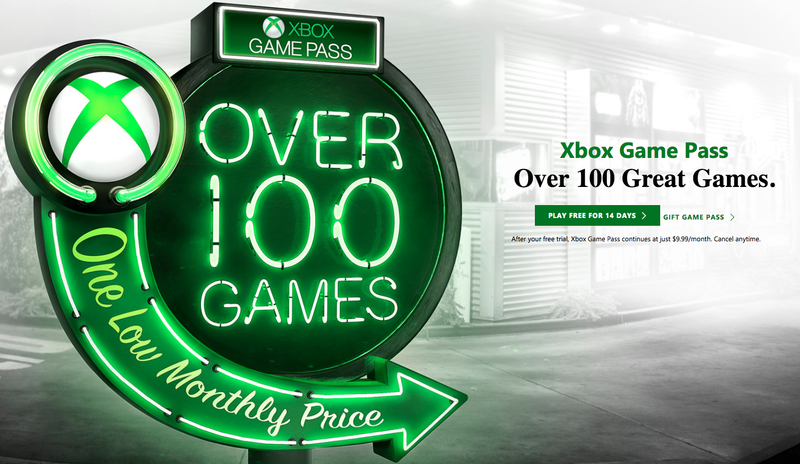 Microsoft says all upcoming games published by Microsoft will arrive at launch on the Game Pass service — a major change that makes Game Pass a much better value.